Jeremih drops off a new remix to "Pass Dat" featuring Young Thug, Chance The Rapper & The Weeknd. 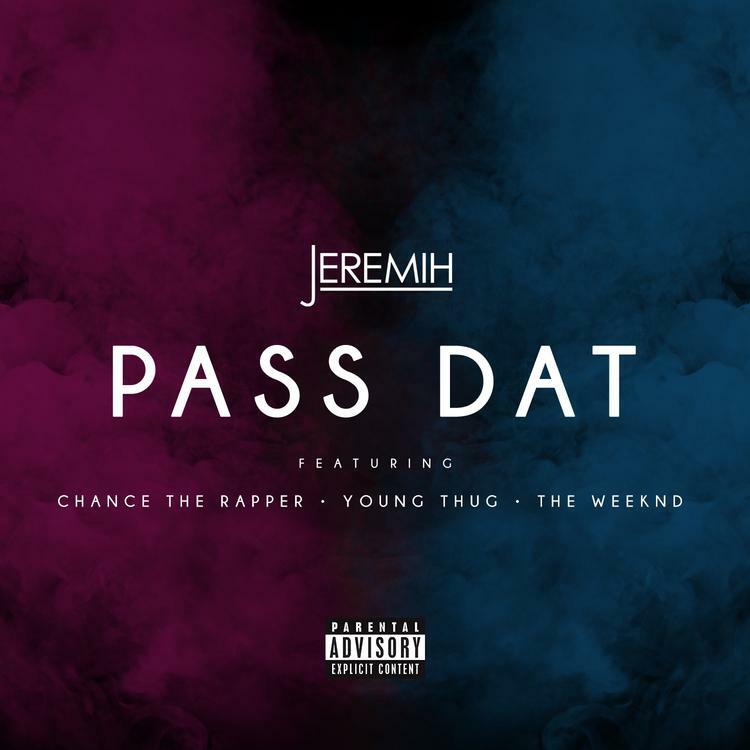 As if today wasn’t already lit with plenty of “Very Hottt” new records, here goes another one from R&B crooner Jeremih, who decides to call on Young Thug & fellow Chi-town native Chance The Rapper for a new rendition of his Late Nights standout “Pass Dat," which also features The Weeknd, who's verse we already heard last year though. Leaving the infectious production & chorus intact, Chance leads things off with a new verse rapping about his girl & money, before Thugger breaks out the auto-tune and raps about sippin' lean, rockin' designer clothes, & providing for his homies in the process. As if this record even needed an upgrade, it certainly got it.